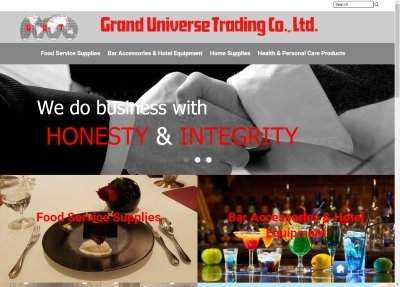 Grand Universe Trading Co. Ltd. proudly presents the newly renovated official website. 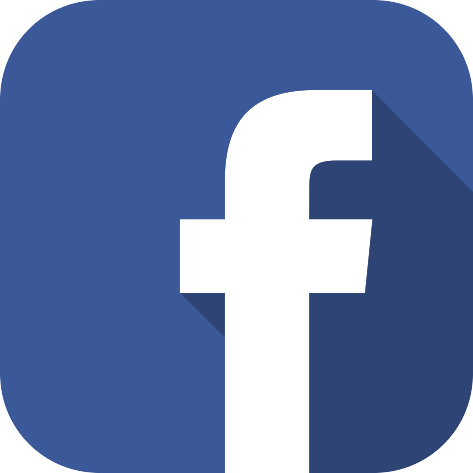 We invite you to browse our products selection from food service supplies, hotel equipment, home supplies and healthy products. Enjoy!